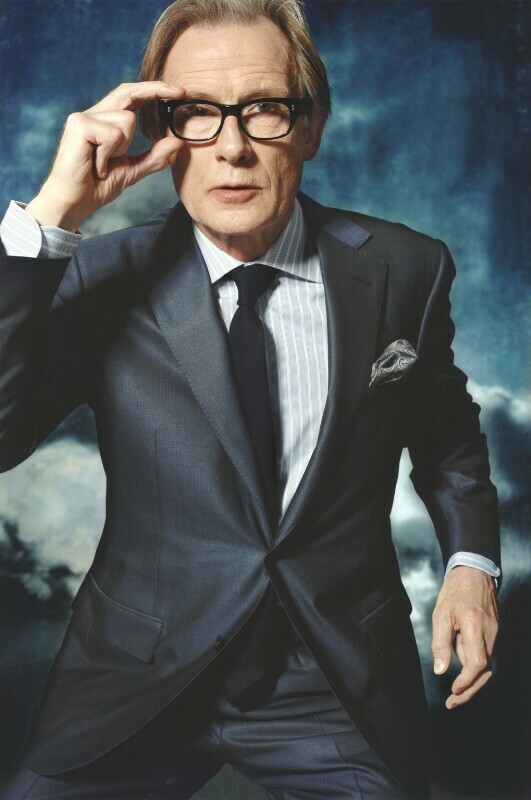 William Francis ('Bill') Nighy (1949-), Actor. Sitter in 1 portrait. John Swannell (1946-), Photographer. Artist of 128 portraits, Sitter in 2 portraits.